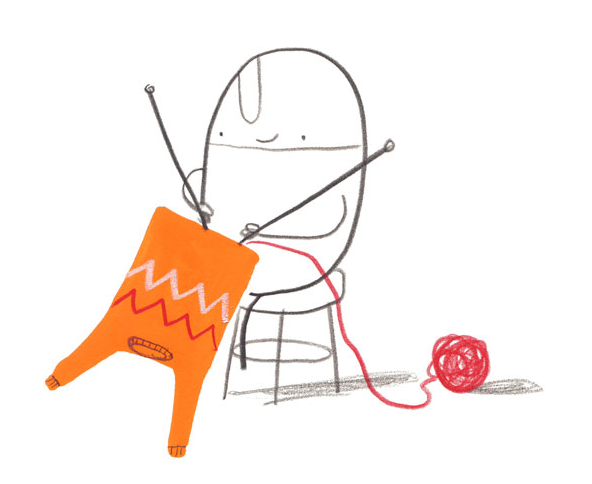 On the first day of Christmas, my true love gave to me...books that made me laugh out loud! These three books (all new this year) are wonderful, original, beautiful books, and great gift ideas for book lovers of any age. 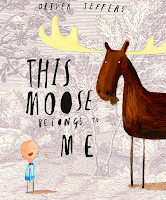 The first, This Moose Belongs to Me, by the great Oliver Jeffers, is a tale about a boy and his own personal moose...or so he thinks. The descriptions of what makes a good pet ("Rule 4: Not making too much noise while Wilfred plays his record collection") as well as the child's point of view ("Wilfred was beginning to get a little bit worried. It was past his home time now, and the monsters would be out soon.") makes this book one of my favorites of the year. The second, also by Mr. Jeffers, is The Hueys in the New Jumper. The plot is simple so I don't want to give anything away, but as someone who loves knitting, drawing blobby people doing everyday things, and absurd reasoning, I highly recommend it. My friend Katherine and her family went to see Oliver Jeffers read from some of his books at a local bookstore in Chicago, and it sounds like he puts on quite a show- instead of reading from the book at a podium or in a chair, he stood by an easel and illustrated the story from scratch while telling it to the group of parents and children. I was so close to getting on a plane to see him speak, and I wish I had! If he comes to your area, go and see him! 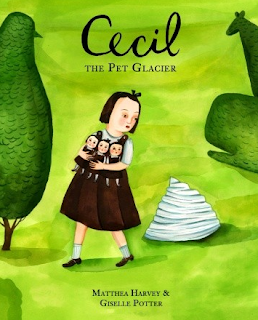 Cecil the Pet Glacier by Matthea Harvey. Sometimes you just know a book is going to be good based on its title and cover (even though they say that's not true...). I ran across this book on the "books we love" shelf at Porter Square Books, and bought it before I even opened it. When I got home and tore it open, I was not disappointed at all. It is a bizarre tale of how a little girl copes with her weird parents and the unusual pet that follows her home from a family vacation. 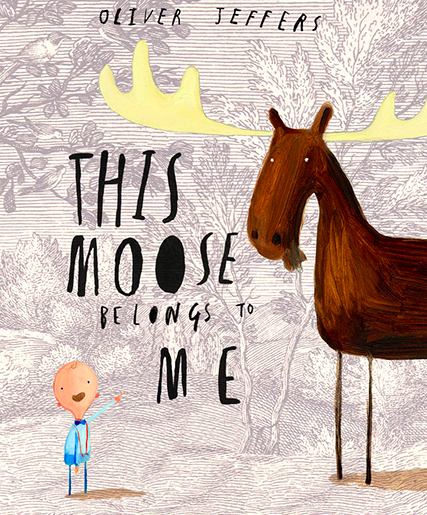 I loved this book and it has also gotten rave reviews from a certain 3 year old that I know (Hi Chloe!) 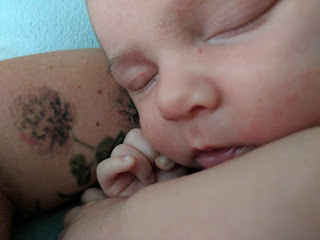 and it is growing on her parents too, so it must be a good one. 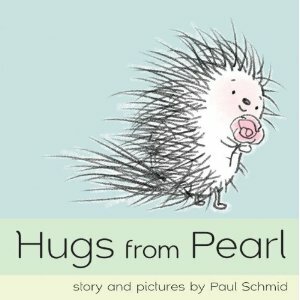 I LOVE THESE BOOKS!!!! Cecil the Pet Glacier is super out there, but so original. Nice choices.